Welcome to my book page! 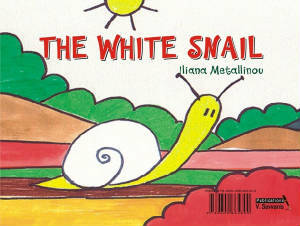 The White Snail has been published in Greece. It is a bilingual book and can be read both in Greek and in English. and all those who are kids at heart! 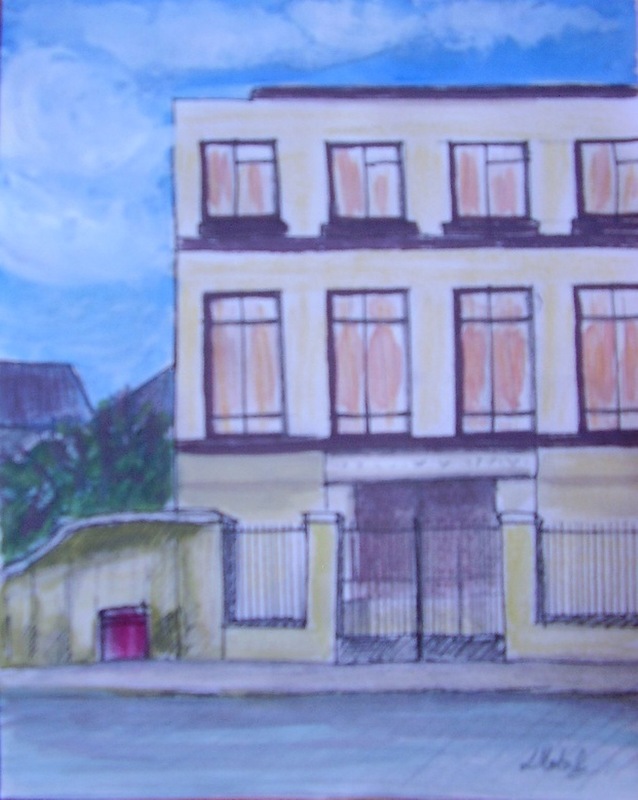 The Hostel is being revised so it will not be available for some time.